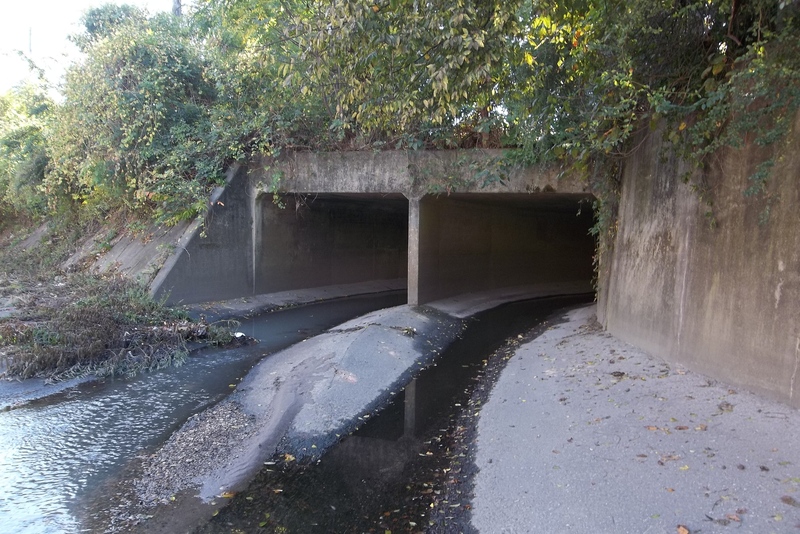 In 2015, the City of Memphis’ Sears Crosstown box culvert system was under inspection. 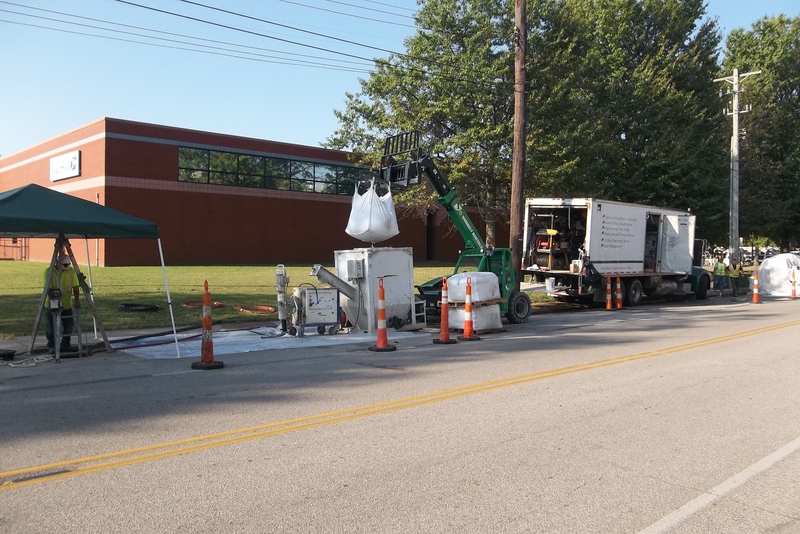 The inspection included the evaluation of twin 8’ x 10’ concrete box culverts, each a length of 500 linear feet, that are part of the Madison Heights drainage basin. The assigned engineering firm concluded that rehabilitation was needed for the system and suggested slip lining in the culvert as well as a spray-on lining system. After the full inspection, the system had severe corrosion, spalling and cracking. Inland Pipe Rehabilitation, LLC (IPR) was awarded the project in early 2017, due to the company’s expertise in box culvert repairs. IPR recommended its EcoCast geopolymer lining solution for the job and applied a minimum of 1.5” of geopolymer mortar. The mortar was used to recover and protect the steel structure as well as fill in voids, cracks and other defects that were allowing water infiltration into the culvert from the surrounding soil. 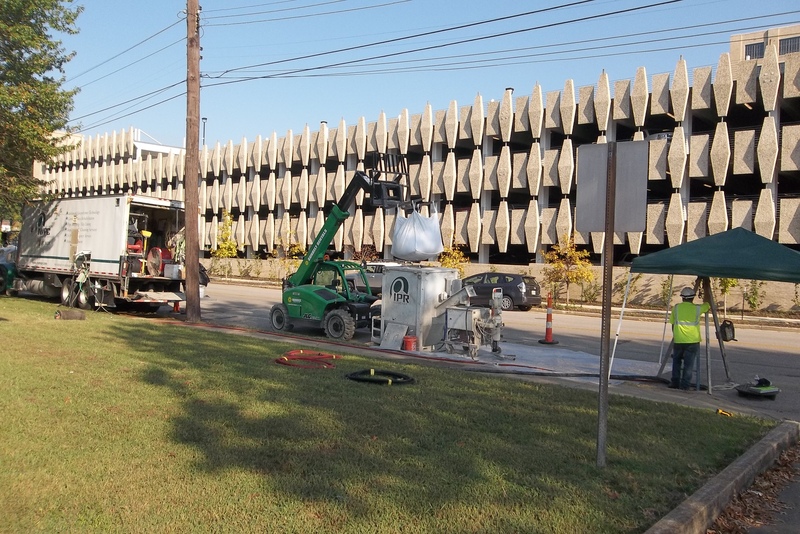 EcoCast combines installation and application equipment with a custom formulated geopolymer called GeoSpray® mortar. It is an extremely versatile system specifically developed for very large structures. It has a high compressive strength, extremely high modulus of elasticity and high bond strength. It works in a wide range of temperatures and cures in a matter of hours.